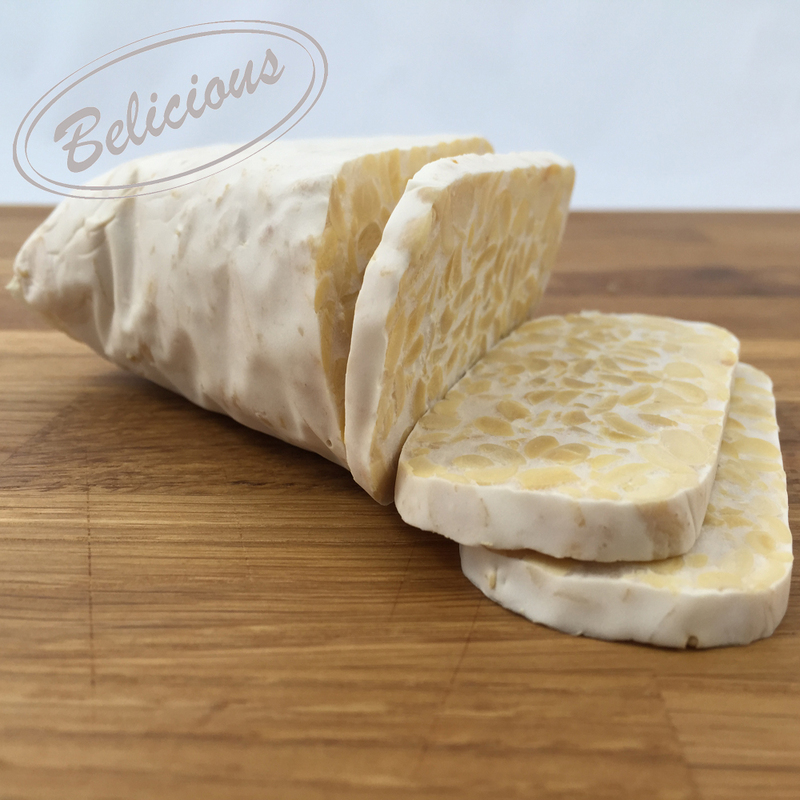 Tempeh (pronounced TEM-pay) is an Indonesian word referring collectively to a variety of fermented foods (typically tender-cooked legumes) bound together by a dense mycelium of fragrant white Rhizopus mold into compact cakes (Ko and Hesseltine 1979). The most popular of these is soy tempeh, and hereafter we will use the term "tempeh" to refer to soy tempeh, unless otherwise noted. 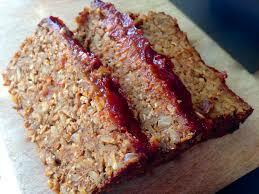 In the West tempeh is usually sold in cakes 6 by 8 by 3/4 inch thick (15 x 20 x 2 cm). These are sliced then served fried, baked, or steamed. 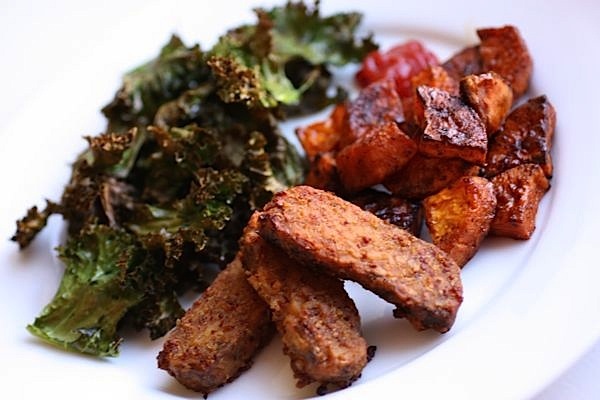 When fried, tempeh's flavor and texture are meaty, resembling those of southern fried chicken or fish sticks. 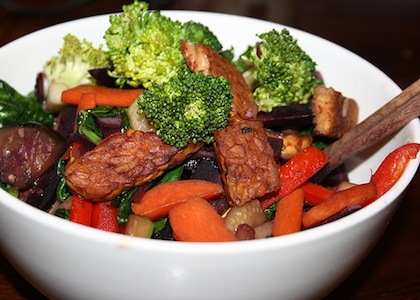 Before cooking, soy tempeh contains 19.5% protein, compared with 17.9% for hamburger and 21% for chicken, on average. To make tempeh, cooked and dehulled soybean cotyledons (which may be lightly acidified with a traditional lactic acid prefermentation or, nowadays, with lactic acid or vinegar) are well drained then inoculated with spores of Rhizopus oligosporus mold, packed into perforated containers (polyethylene bags or banana leaves, holding about 8 ounces) and incubated at 30-31*C (86-88*F) for about 24 hours, until the beans are bound together tightly by the mycelium. The tempeh is then ready to sell or to cook. Tempeh is unique among major traditional soyfoods in that it is the only one that did not originate in China or Japan. 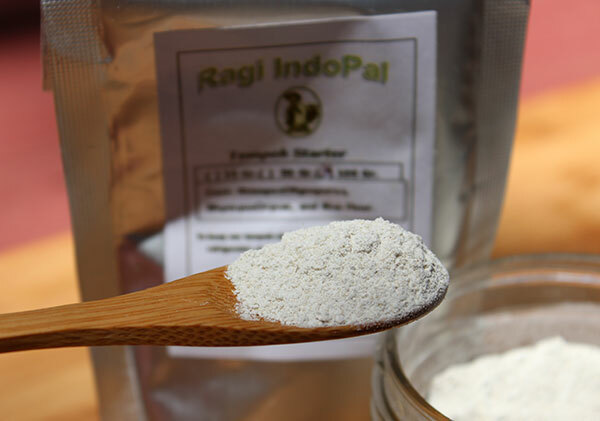 It originated in today's Indonesia, almost certainly in Central or East Java, almost certainly prior to 1800, and perhaps as long ago as a thousand years or more. Tempeh is also distinctive in that less is known about its origins and early history than about those of any other soyfood. Tempeh is traditionally made from soy beans only, but in Western countries you can find tempeh made from other ingredients, such as vegetables, grains or other beans. Since tempeh is made from whole soybeans, it is a fiber-rich food. 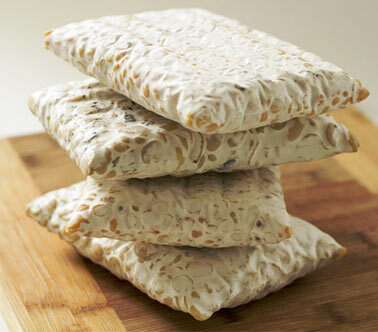 Tempeh is a rich source of proteins, minerals, soy isoflavones (53 mg isoflavones per 100g) and saponins. 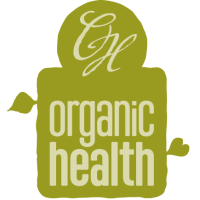 It is also a generous source of nutrients such as calcium, B-vitamins and iron. 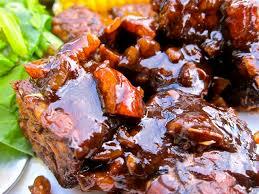 In addition, tempeh is a good source of monounsaturated fats and contains no cholesterol. 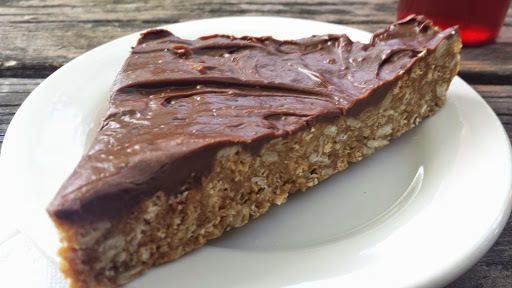 The natural tempeh fermentation process also makes the soya more digestible. Tempeh is a traditional Indonesian food made by fermenting soybeans with a starter culture. Traditional tempeh has a rich smoky flavor and aroma with a firm, nutty texture. 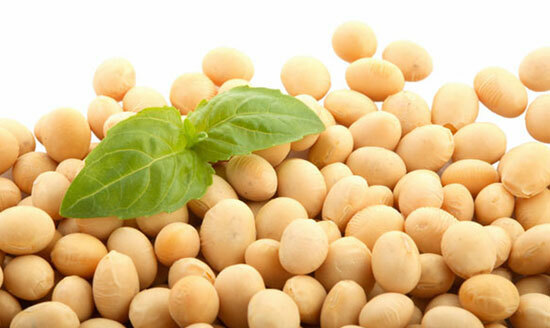 It is a great source of protein and vitamin B-12. It's not unusual for there to be a bit of a learning curve when making tempeh. If your first batch doesn't turn out, just try again. Use a thermometer to verify the ongoing temperature of the tempeh during fermentation. (A meat thermometer with an alarm often sold for baking and for the BBQ are very useful as they will warn you if the temperature falls outside a set range.) When taking temperature readings, be sure to insert the thermometer directly into the beans, rather than testing the temperature near the beans. If you wish to freeze the finished tempeh, steam the tempeh over boiling water for 20 minutes to cook then slice into patties and soak overnight in salt water (2 teaspoons salt to one pint water). The patties can then be patted, dried, and frozen for future use. Boil the soybeans for 1 hour to cook. Discard the cooking water and dry the beans (either using a towel to pat them dry or setting over low heat in the pot to evaporate the water off the beans). It is important for the beans to be dry to the touch, as too much moisture can ruin the batch. Place the beans in a dry bowl and allow the beans to cool to a lukewarm temperature (same temperature as your skin). Add the tempeh starter and mix well to evenly distribute the starter in the beans. Place the beans in two vented containers (or quart-size plastic bags with needle-size holes poked through at 1/2-inch intervals). The beans should be layered 1 to 1-1/2 inches thick. Incubate the beans at 85-91°F / 29-32°C for 24 to 48 hours. Verify the temperature using a thermometer inserted into the beans, rather than testing the temperature next to them. Check the beans after 12 hours. At this point in the process the fermentation will cause the beans to generate their own heat so you will normally need to reduce or even eliminate the external heat source. Be sure to use a thermometer to check the actual temperature. After 24 hours or so, the white mycelium will start to cover the surface of the beans. Over the next few hours the white mycelium will grow through the beans and will smell nutty. After 24 to 48 hours, when the beans have become a single mass held together by the white spores, the tempeh can be refrigerated.